Our monthly guide to looking up concentrates on the skies in February. 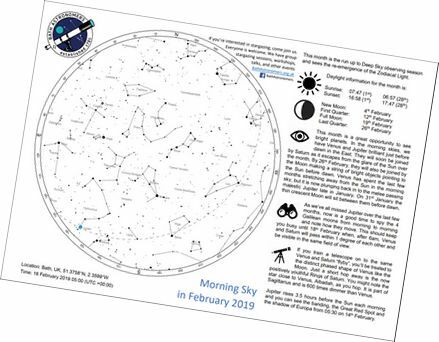 We strive to make it a useful guide for astronomers and non-astronomers alike and we’ve a side for morning larks and one for evening owls. You can download a copy of the guide here.